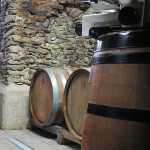 and the improvement of the wine takes place in the ancient cellar under the family home. In old chestnut wood barrels, casks wood and in small oak barrels, the grapes ferment and the wine is aged before being bottled. 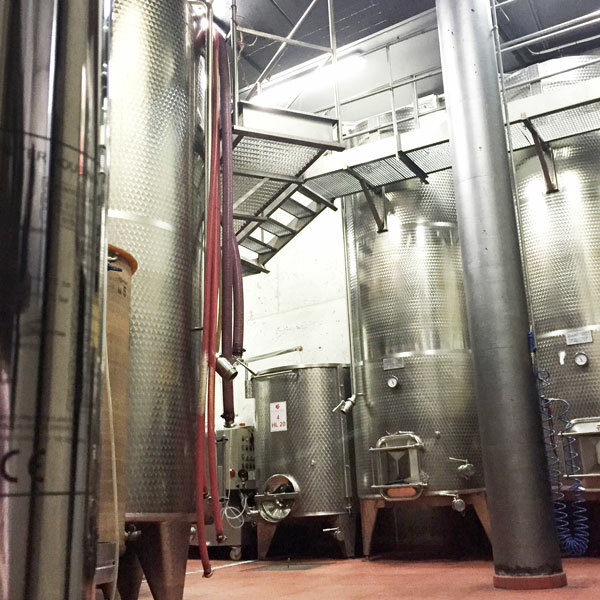 The Contadi Gasparotti company collects the grapes used for the production of its wines, only from vineyards situated mostly in the municipality of Tirano, which cover an area of 5 hectares. 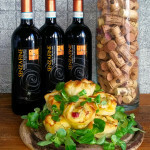 The Contadi Gasparotti cradle its clusters through innovative methods with a very low environmental impact. 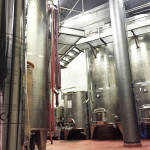 The company has invested in the vineyards, transforming more than two hectares in plots of land completely mechanized. 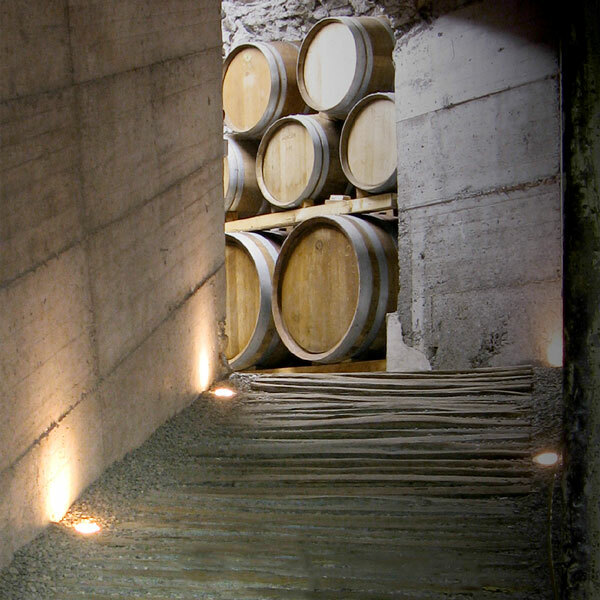 Remain charming vineyards supported by countless dry-stone walls, only accessible on foot, where century-old vines produce very precious grapes that brought into the cellar will be enhanced. 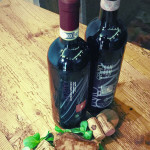 create your own “data sheet “and identified all the emotions that the wine you donate. 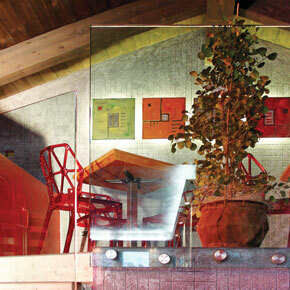 the winery Contadi Gasparotti is a perfect combination of passion and culinary tradition. 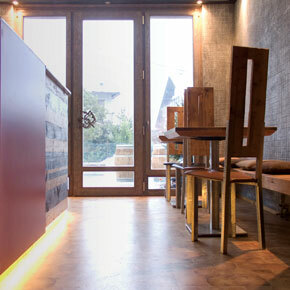 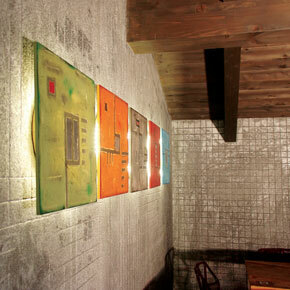 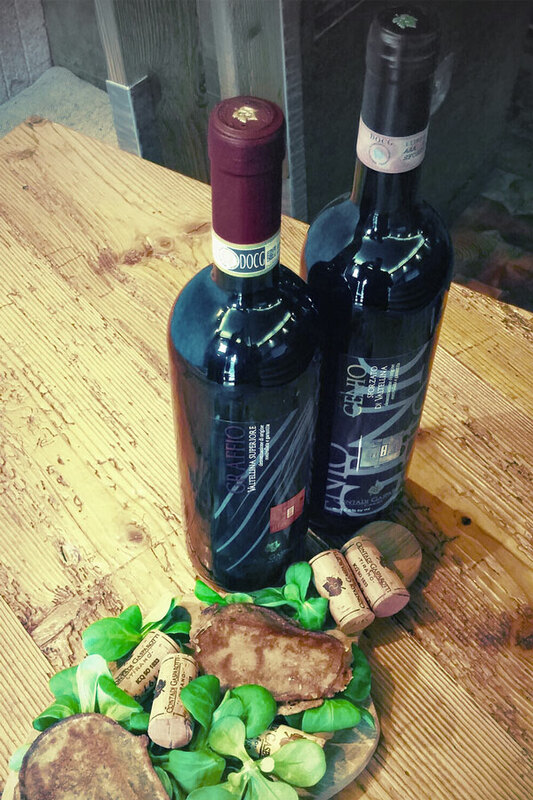 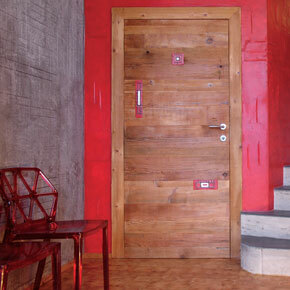 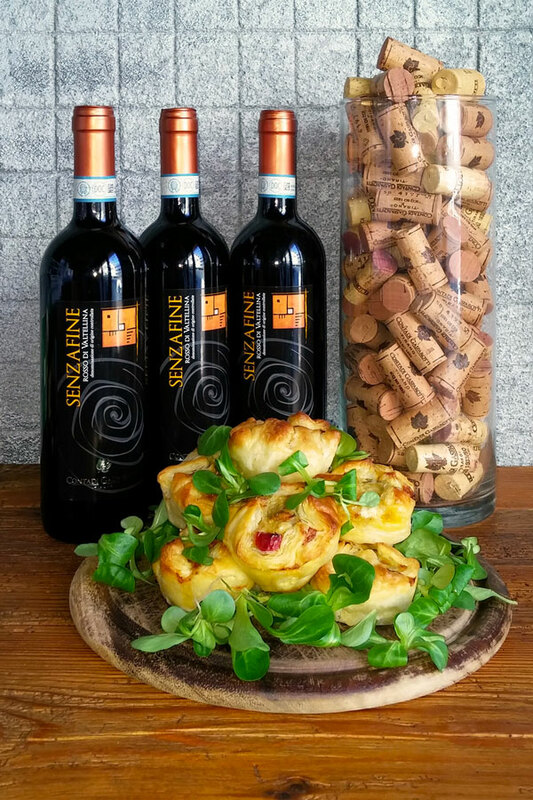 Book your tasting in the cellar, accompanied by platters of typical products of the Valtelline. 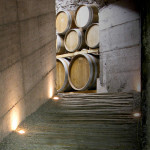 Takes part in a organized tour of our cellars and vineyards.